Over the past 12 months, we have been delighted to welcome a number of fantastic new contributors to LawCPD. Read more about them today. Lawyers can use a range of strategies to manage their stress levels, time pressures, and deal with difficult situations. 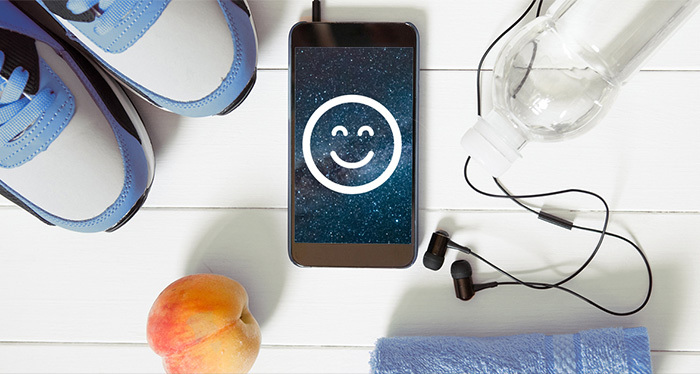 As part of Mental Health Month this October, we have put together a shortlist of great apps lawyers can use to manage stress and build resilience - both inside and outside the workplace. 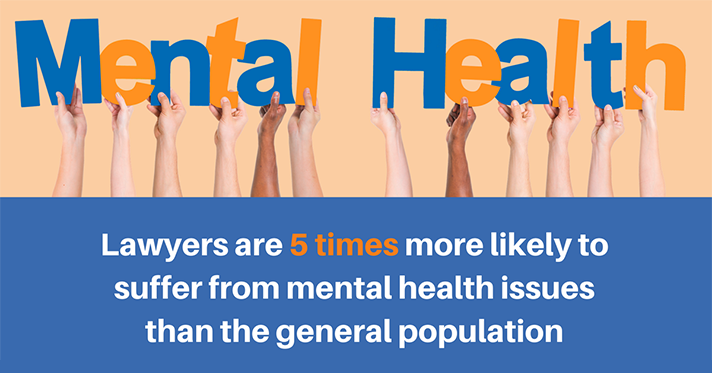 October is Mental Health Month, and we have created an infographic highlighting some of the mental health challenges faced by the lawyers as well as some practical tips for improving mental health and wellbeing. Click below to read more, and to learn about a special promotion we are running throughout Mental Health Month. Too often, it feels like time management tips for lawyers can just be summed up by “saying no more often”. However, this can be an oversimplification of the real challenges legal professional face when trying to optimise their time, both at work and at home. Laura Vanderkam, time management expert and best selling author, shares with us some time management insight. Michelle Sharpe has achieved a huge amount in her legal career so far. 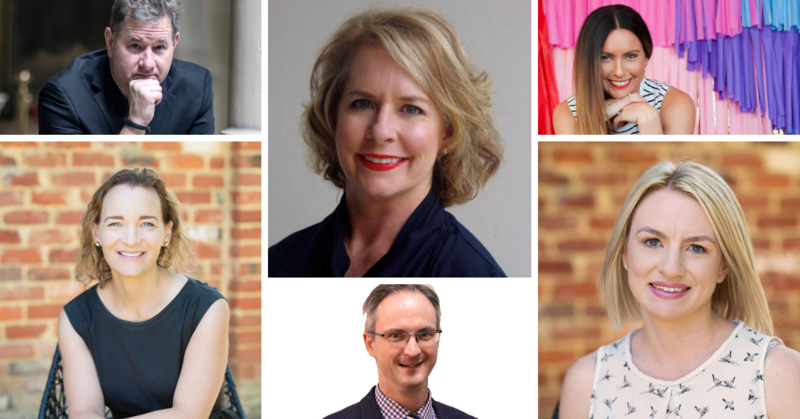 Since joining the Victorian Bar in 2002 she has co-founded the Health & Wellbeing Committee, been awarded a Doctorate, and most recently, published a book with Lexis Nexis on Unconscionable Conduct in Australian Commercial and Consumer Contracts. We spoke with Michelle recently about the release of her book, her reasons for becoming a barrister, and her thoughts on wellbeing in the legal profession. 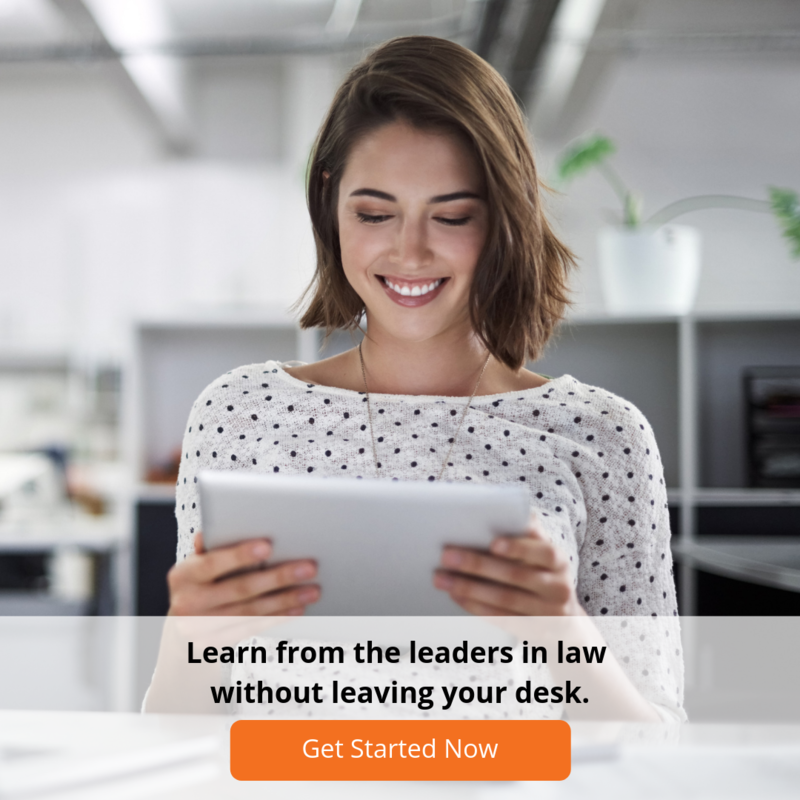 Recently Sarah Mateljan, Co-Founder and Director of LawCPD.com.au, was a roaming mentor at the inaugural Disrupting Law Hackathon in Perth – organised by the Legal Forecast and hosted by UWA law school. Over 54 hours, 35 students working in 7 teams came up with innovative, creative and disruptive solutions to real-world legal problems. Why You Do Not Need To Hold This Meeting... And Why That is Ok! How much time do you spend in meetings each week? If you are in a management role, chances are that you might be spending up to 50% of your time in meetings! Avoiding unproductive or unnecessary meetings is an essential part of time management for lawyers. Discover our infographic guide “Do I Really Need This Meeting?” to help you run more efficient and productive meetings in your firm or organisation. There is a widely held misconception that being “aggressive” is an essential trait of a successful lawyer. This idea, repeatedly communicated and endorsed by popular culture, is not only shared by the public but also by some members of the profession. However, the idea that aggressive communication is the only way for a lawyer to display confidence and get the outcome their clients want is fundamentally flawed. In truth, assertive communication can enable you to achieve much more for your clients whilst preserving positive, professional relationships with your colleagues in the law. Your time is precious, so chances are you're always on the lookout for solutions that will make your life easier. But the plethora of productivity apps on the market can be overwhelming at times! To save you time, we’ve put together a shortlist of the top productivity apps our team uses and the features we find most useful. Read the article now for an instant productivity boost!